This isn't too far out of my comfort zone, but recently I haven't been reading much YA, so it's not my typical genre anymore. I really enjoyed this one and all of the thoughts it raised for me. While this is a historical romance, it is definitely not the normal historical romance as it is set in ancient China instead of recent history Europe. It was a good book, and I loved reading about a different part of history. Mystery crime novels are not something I usually read but I have been really enjoying this series. I can't wait to read book three! This book could fall into a few different genres. 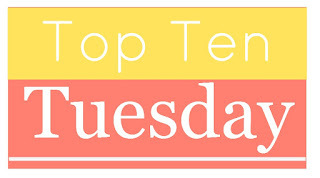 Romance, Contemporary, Chick Lit... all of which I don't typically read. 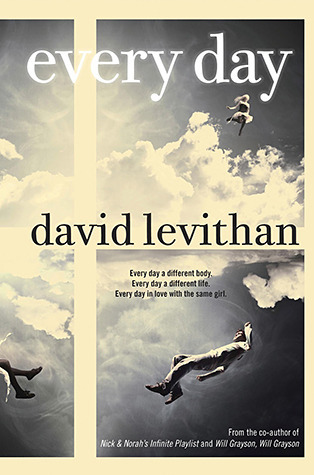 But I friggin loved this book. It was cute, relatable, and yes... it had some mushy feels. That I actually enjoyed. Don't judge. Now mythology (of any origin) is a favorite genre of mine. But this book was a humorous tale starring the Greek gods we know so well. I was apprehensive when I picked this up because I love the mystery and adventures of the Greek gods and I was worried this would be a book that went overboard. Well... it did go overboard... and I liked it. It's not a 5 star book for me, but definitely 4 stars. The author made me laugh with her unique way of making the gods and goddess's personalities shine. So this was the second (and third) manga I read and while it's getting there a bit more, it's still a bit out of my comfort zone and it definitely was when I read this. 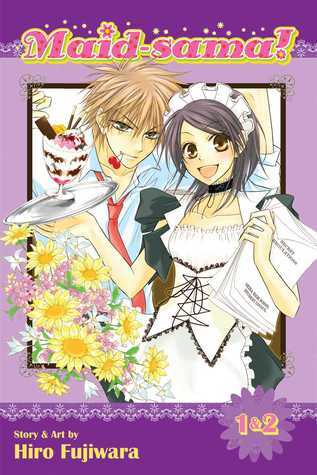 But it's fun and cute and I love the characters! So this is YA fantasy which is obviously my comfort zone, but books about fae in particular are very much not and this is actually one of the few (along with A Court of Thorns and Roses) that I did enjoy! I read this with my book club, I'd had it on my shelf for AGES but I don't really read a lot of books that are considered literature. Because it's not really my thing usually. And this one is HUGE. But obviously I should have know to trust J.K. Rowling to bring the awesome, no matter what genre, and I really liked it! 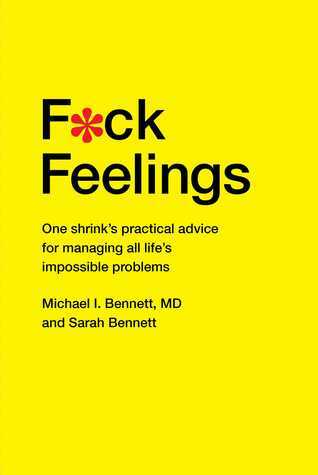 Took me some time to really get into it, but then this book and I got along very well. 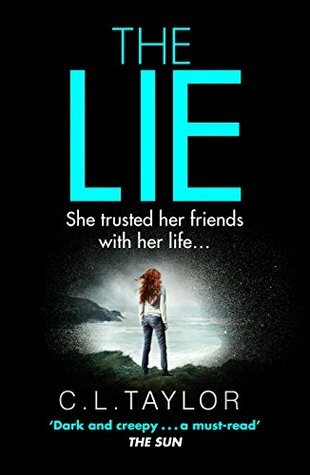 I don't really read a lot of mysteries/thrillers, but this one was REALLY good! It's creepy and there's lots of crazy and a cult (which is a good recipe for creepy/crazy things going down). What books have you read that were out of your comfort zone recently? Nice! Haven't read any of these since they are far outside my usual genre! But I am curious about Elizabeth May's books! 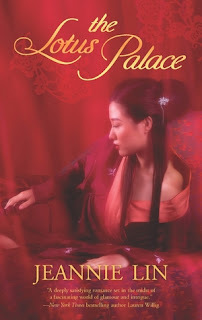 I have a Jeannie Lin book on my list too! I loved Every Day. I am so glad it is going to be a trilogy. I can't wait until book 3 is released! Gods Behaving Badly is a book I read a few years ago that was definitely out of my comfort zone but lots of fun! 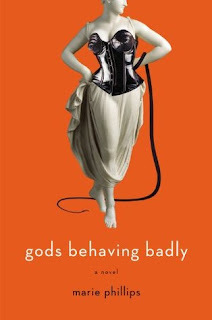 I loved everything about Gods Behaving Badly, forgot about that one as I read awhile ago. It wasn't in my comfort zone either. The Lotus Palace looks especially good! One of my book clubs tended to read quite a few romance genre books. This looks like it could be a good way to mix it up. 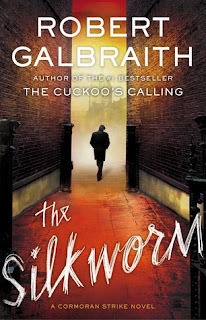 Glad to see that I'm not the only one who's not typically a mystery crime fan who likes the Cormoran Strike novels (and The Casual Vacancy, for that matter)! 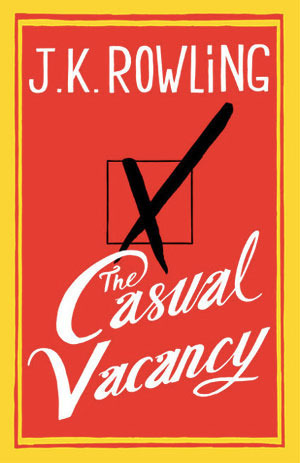 I could not get into The Casual Vacancy by J.K. Rowling. Every Day and Landline are on my TBR list. I didn't really enjoy The Causal Vacancy, because I like my books a little more optimistic than that! And I'm on the fence about the Strike books--but the writing is well done, for sure. Oh, I am ALL over that Greek myth romp. Thanks! 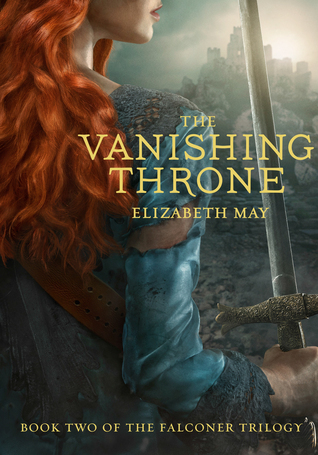 The Vanishing Throne sounds interesting and since I also usually stay away from Fae stories, I'm going to take your word on this and give it a try! I'm digging all of your choices! Well, except the manga (just not there yet). And I've heard mixed reviews about Casual Vacancy, but Lauren is convincing! 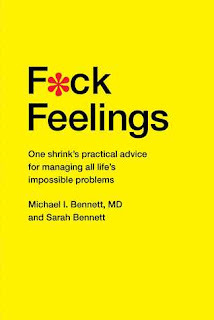 F*ck mixed reviews! 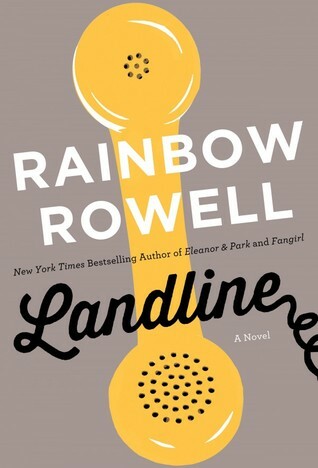 I DO read chick lit and it's not entirely easy to find any more--so thank you for the "Landline" suggestion. Glad you could read out of your comfort zone so I could better read IN mine! I read all types of books. I really enjoyed Landline and Gods Behaving Badly. I'm not a big romance fan but was pleasantly surprised with Landline.